We have over 10 years experience performing every type of electrical work from minor repairs to new construction and alterations. EZSMART Corporation specializes in commercial electrical construction projects in Ontario and throughout the Greater Toronto area. With competitive electrical contracting bids, EZSMART delivers Union electrical contracting services on commercial projects like hotels, retail space, and high rise buildings. If you are looking to bid out electrical contracting, we want to show you what we can do. We will be competitive with high quality service, like design-build projects, building maintenance, renovations and new construction. 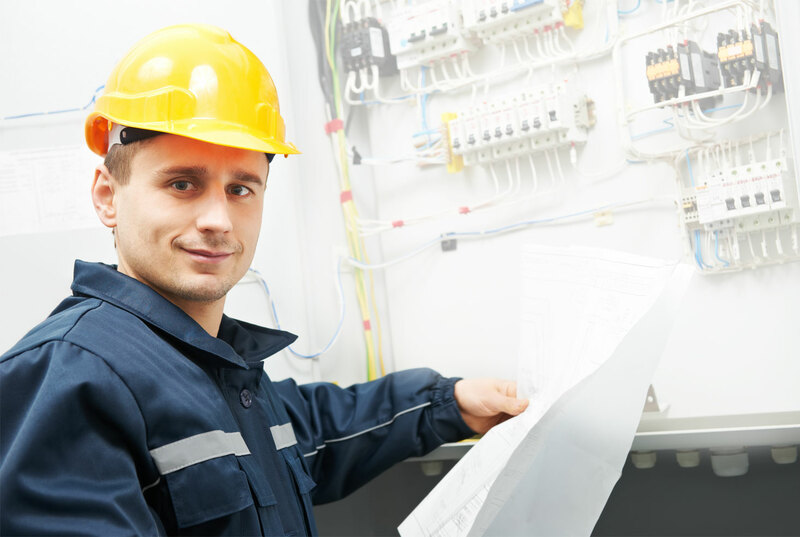 residential electrical services range from small electrical fixture installation projects all the way to whole house electrical wiring and home generator installation. 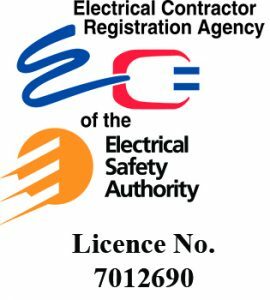 No residential electrical job is too big or too small for our licensed electricians. Our residential electrical services team takes a great deal of pride in their work, whether they are replacing an electrical outlet, installing a ceiling fan, or running all the wiring for your new swimming pool or hot tub! EZSMART will file all of the appropriate paperwork with the local city department and Hydro prior to the upgrade. We will handle all required city administration and scheduling. The power will be disconnected while the work is being completed and will be restored once the job is complete. In most cases we can complete the service/panel upgrade with minimal disruption to the incoming power. 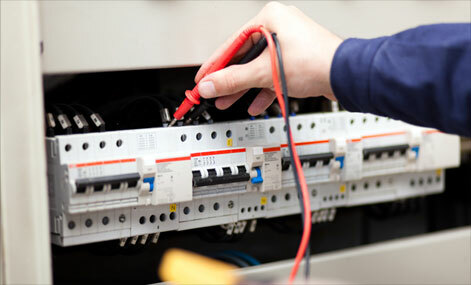 residential electrical services range from small electrical fixture installation projects all the way to whole house electrical wiring and home generator installation. No residential electrical job is too big or too small for our licensed electricians. Our residential electrical services team takes a great deal of pride in their work, whether they are replacing an electrical outlet, installing Potlights , installing a ceiling fan, or running all the wiring for your new swimming pool or hot tub! EZSMART offers customer satisfaction while offering highly professional service. Our staff has been servicing our customers for 10 years. We are reliable, safe and professional. 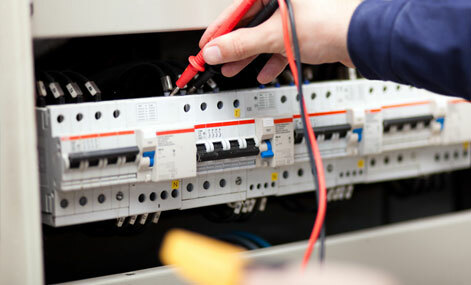 we offer a wide range of commercial electrical service.